Hu is a Pop Punk/Indie band from Washington, D.C. I really hesitate to even try to categorize Hu. On their self titled release, every single track in mind blowing. This album is just everything that I adore about music. I am a huge fan of this album, and this band in general. The vocals, the drums, the guitars, the bass, it’s all just so amazing. It’s powerful music. From the start this band just has these vocal harmonies that create such an interesting atmosphere. The way the instruments play against other, and drone along in a harmonious melody, it’s very interesting. In Before My Eyes, the bass line is very impressive. The tone of every instrument is on point. Hu clearly had a vision for this album, and there’s not any doubt in mind that they were able to accomplish that. The way the various guitar riffs build on each other is very impressive. This is complex music. All the thought and care that went into each song is evident in the sound. There’s a lot of great build ups on the album. That’s where the percussion really shines. The melody is carried by the drumming so well in these sections. There’s a lot of emotion in these songs. The lyrics are clear and personal, certain songs seem to be clearly written to or about a person. There’s a slight sadness in Hu, not only reflected in the vocals but in the instrumentation as well. In “I Won’t”, the song goes from sad to determined. Just as it follows in life, sadness can be used to fuel determination. From tragedy in our own lives, we can find strength. In this album, Hu has found a way to express this very well. 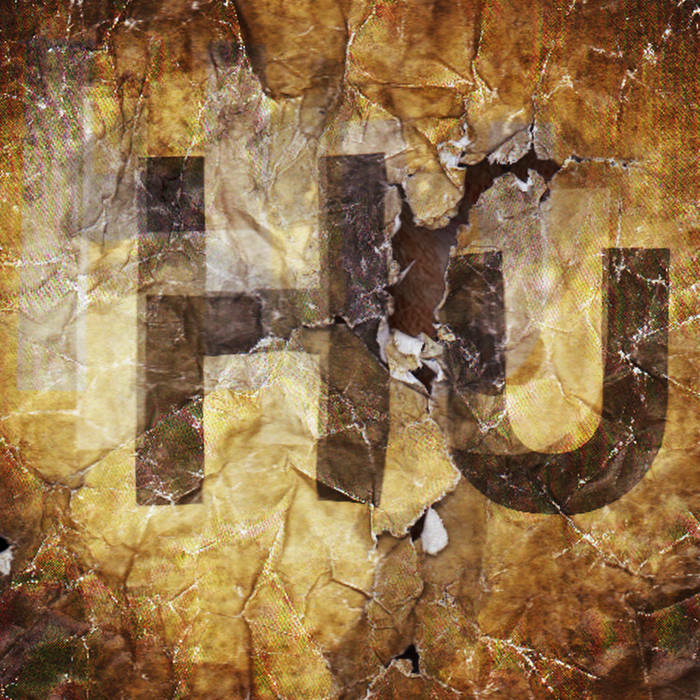 Hu also has a very far away, spacey, experimental sound in some of their songs. EIAT is a great example of this. It almost blends into instrumental music, but the way the lyircs are effected to match the guitar makes Hu sound larger than life. It’s as though their sound could carry thousands of miles, with nothing impeding the notes as they drift off into our collective conciousness. Writing these I must admit I have had a few drinks, and may be a little goofy due to that, but this is a great album. I really did enjoy every song, and I believe that anyone listening to this one will be able to find something that they enjoy about it. Very unique, creative tracks, with strong hooks and amazing vocal and guitar work. Strongly recommend.